Are you planning on starting a car dealership in the state of Washington? 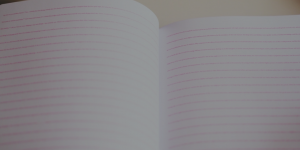 As in most other states, you will need to undergo a licensing procedure. You need to obtain a Washington dealer license to start your operations. The state requires the licensing to ensure that dealers are suitable for conducting such activities, so that their clients are protected. Auto dealers need to meet a list of requirements, including to obtain a Washington auto dealer bond. Here are the most important steps you need to take in order to get your license and start your car sales business in Washington. 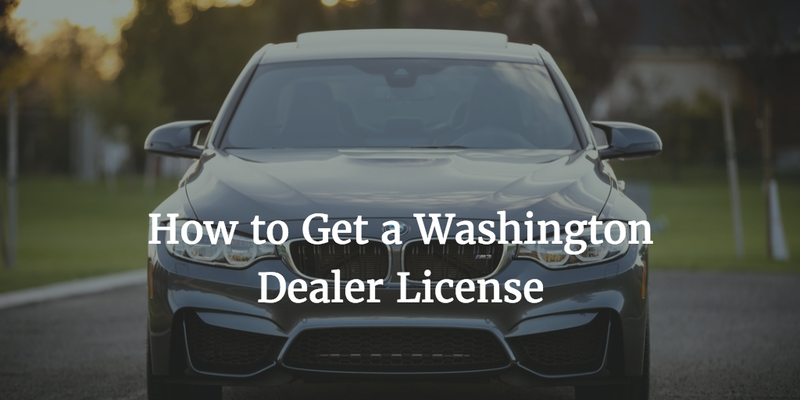 Anybody who wants to sell more than four vehicles within a 12-month period needs to obtain a Washington dealer license. The car sales business in the state is regulated by the Washington State Department of Licensing. As of July 1, 2017, wholesale dealers in the state do not need a Washington wholesale dealer license anymore, as it was eliminated by a recent bill. The Washington dealer license is issued by the State Department of Licensing, but is processed by the Department of Revenue’s Business Licensing Service (BLS). You need to complete the BLS application form. It contains various questions about the owners and officers, business location, employees, and insurance. All paperwork needs to be submitted to the State of Washington Business Licensing Service. As the license is active for one year, you have to renew it annually. The licensing renewal must be done at least 45 days before the expiry of the license. For further information about the licensing requirements, you can check the Dealer Checklist. One of the major requirements for getting your Washington dealer license is posting an auto dealer bond. The bond functions as extra protection for your customers. It ensures you will comply with applicable state laws. In case you fail to do so, it can provide compensation to affected parties. To get licensed, you have to post a $30,000 surety bond. You need to use the bond form provided by the Department of Licensing. You have to select whether the bond is for a vehicle dealer, vessel dealer, registered tow truck operator, wrecker, or vehicle manufacturer. Just like the license, the bond needs to be renewed on an annual basis together with it. The price of your bond is different from the bond amount required. It is only a fraction of it, which is usually between 1%-3%. If your finances are in good shape, this means you may pay about $300-$900 for your bond. The bond premium is formulated on the basis of your credit score and business finances. If your overall profile is solid, you can expect a lower bond price. Apply for a free no-obligations quote on your Washington auto dealer bond!